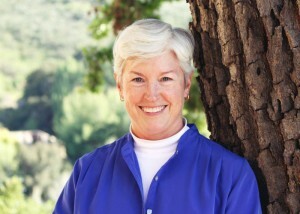 Susan Lee is the Vice President in Aspen’s San Francisco office. She has over 30 years of experience and has been at Aspen for 25 years. Her expertise is in management of environmental assessment for energy projects (transmission lines and substations, pipelines, and electricity generation facilities) under both the California Environmental Quality Act (CEQA) and the National Environmental Policy Act (NEPA). She has managed the analysis of several large solar energy projects and she coordinates Aspen’s support to solar developers applying to construct utility-scale projects on County or federal lands. Susan has also managed assessment of seawater desalination projects in northern and southern California.